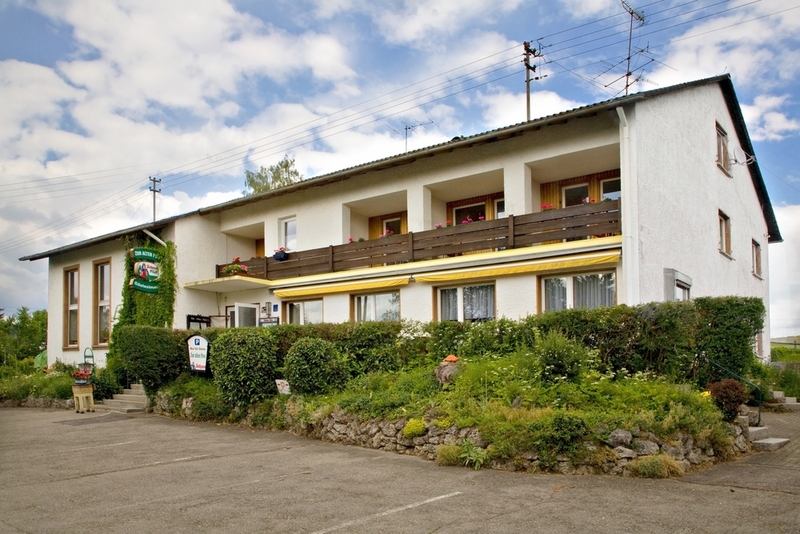 Hotel - Guesthouse in the Southern Black Forest surrounded by greenery! We invite you to the beautiful Black Forest, more specifically into the Rothauserland to the idyllic Four Valley community Uehlingen-Birkendorf. The Rothauserland is located on the southern edge of the Black Forest at 450 to 1100 meters altitude just 15 km north of Switzerland. 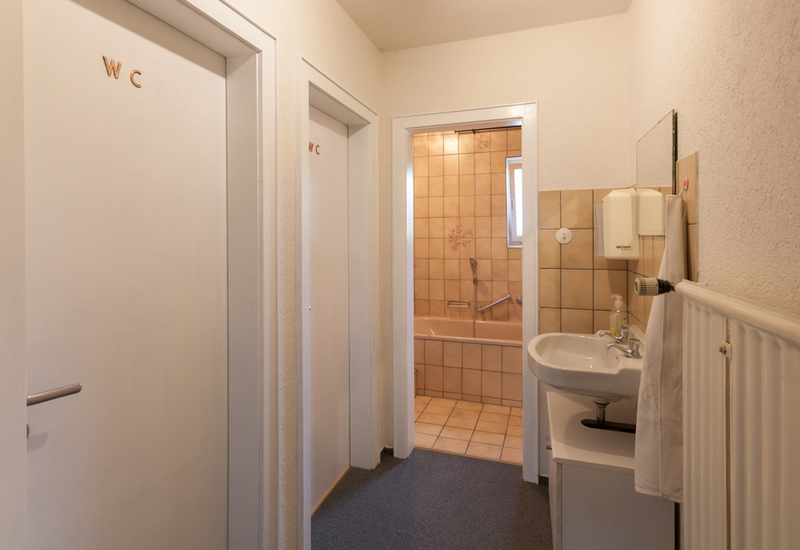 You can reach popular destinations like Feldberg, Schluchsee, etc. or the Lake Constance, Switzerland and Alsace within 0.5-1 hour by car. Our kitchen is regional & seasonal oriented. Enjoy fresh ingredients, for example, depending on the season from our own vegetable garden, self-picked mushrooms from the Black Forest and handmade German noodles, apple juice, brandy and jam. We mainly buy out meat products from our famous local butcher Alder in Bonndorf. We focus on quality from our own production and local ingredients. Our guests have the option to book accommodation including half board. We offer every evening alternating, well selected three course menus. We gladly serve you on our terrace (south side) in front of the house. Here you can forget the daily stressful life and enjoy good food in the shade. Watch the sunset with a beer and enjoy the quiet area with the locals. Enjoy the wonderful atmosphere in our large garden with children's playground. In the summer season (June - Sept.) we organize here every Thursday evening a BBQ. Enjoy specialties from the open fire pit and a fresh salad buffet. You have been already a guest with us? Then we are looking forward to your review. Thank you very much, we appreciate it! One Place with lot's of options! Take a break, enjoy the surrounding forests, valleys, mountains, lakes or cities and explore the many leisure activities just the way you feel. Black Forest, what do you call home? The area invites you to wander off in the spring and fall. Enjoy the wonderful distant view above the fog line. In summer, it is above 600 m altitude not too hot and not too cold! Take a break and enjoy on foot or by bike, the tranquility of the surrounding forests. Also not to be missed in winter is the wonderful snowy landscape and the enchanting Alpine panorama, see for yourself. Here you will find everything your heart desires and we will take care of you! You are also very welcome to submit requests using our contact form. We will get back to you as soon as possible!! Thank you so much for your request. We will get back to you as soon as possible!